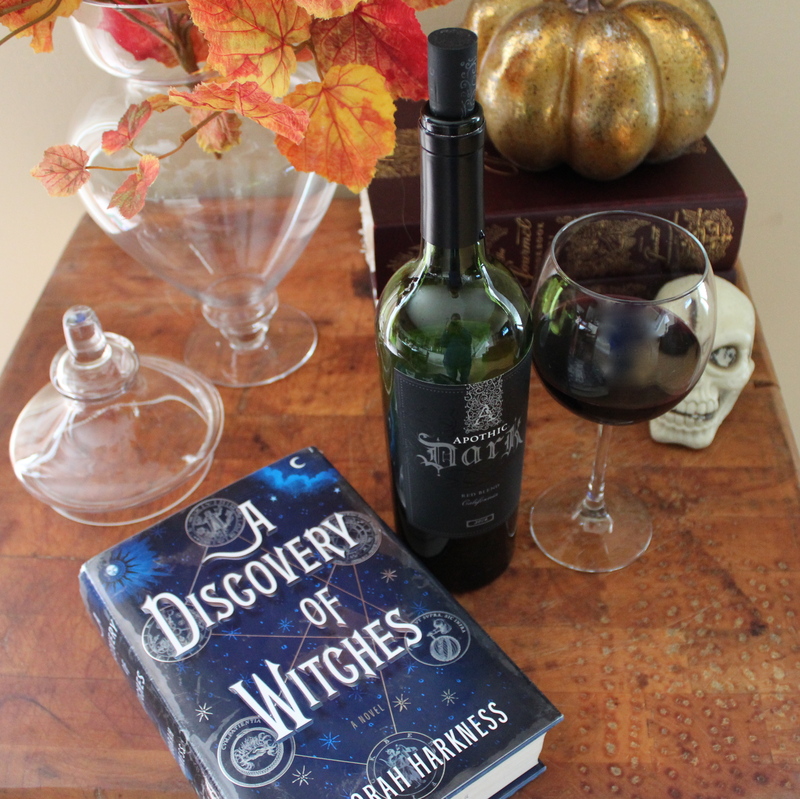 If you aren’t quite into the Halloween spirit yet, try a sip of this delicious wine and you will instantly embrace your darker, slightly sinister side. 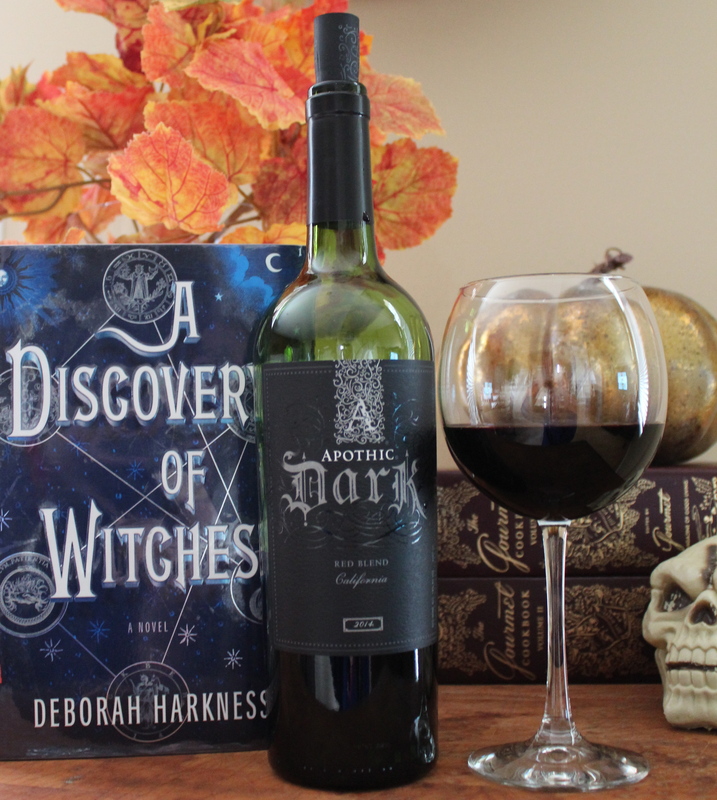 This wine is a gorgeous, deep purple when you pour it and tastes like coffee and berries. The cork is a distinctive black and falls into the keeper category if you hoard wine corks. At under $8 from Wal-Mart you really can’t beat the price either. This is a limited release so try it while you still can. Bottom line: this wine is not subtle or tightly wound. It packs a punch and has a heavy, velvety feel on your tongue.